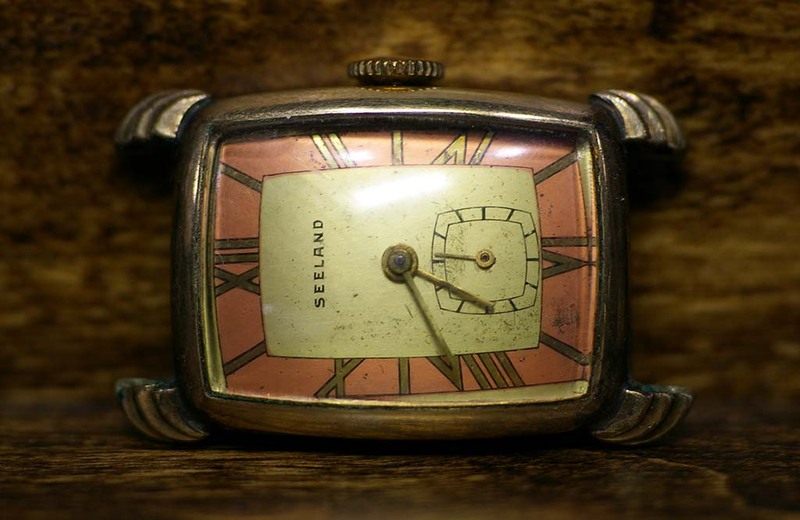 This Seeland Wristwatch was disassembled and cleaned, lubricated and reassembled. Replaced broken third wheel. 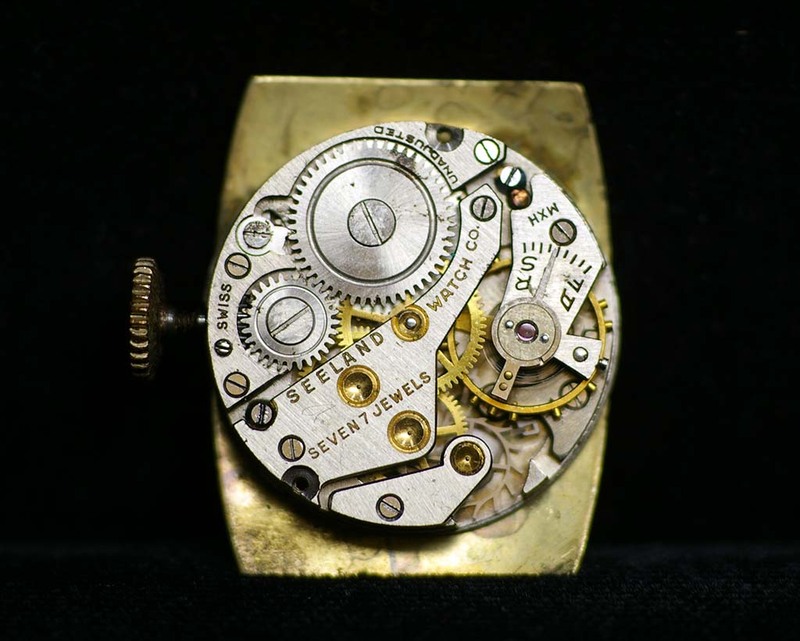 Poised balance, regulated and adjusted hairspring. Cleaned case. Installed new watchband. Extended testing. Repair complete.